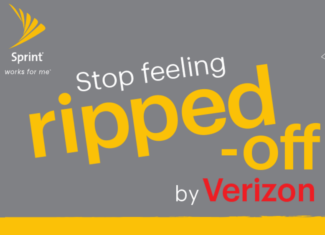 Sprint Updates Prepaid Plans to Include Unlimited but Throttled Data Sprint has updated its prepaid plans to all include unlimited data instead of being hard capped. 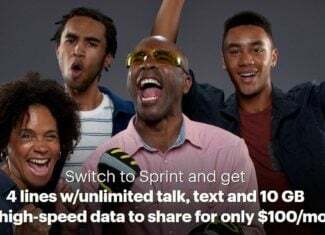 There are currently three Sprint prepaid plans and all include unlimited talk, text and data with varying amounts of high speed 4G LTE data. Does Sprint Really Offer More Data For Less With its Family Share Plans?